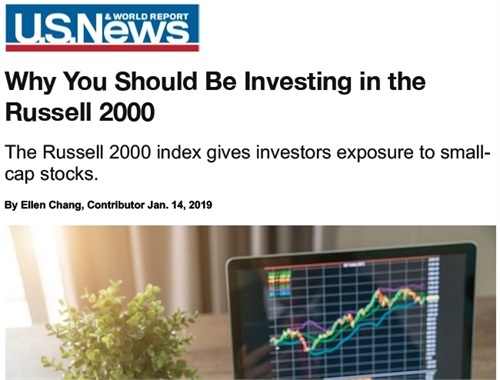 "I don't take the approach of [saying], 'Go live a frugal life,'" says John Iammarino, founder of advisory firm Securus Financial in San Diego. 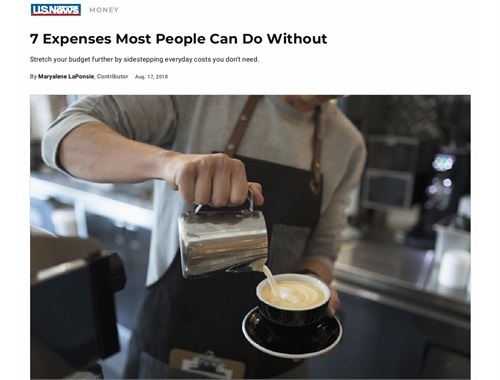 He advises his clients not to worry about adopting thrifty habits, and instead to home in on the unnecessary charges that can be eliminated without forgoing the splurges that bring you joy. 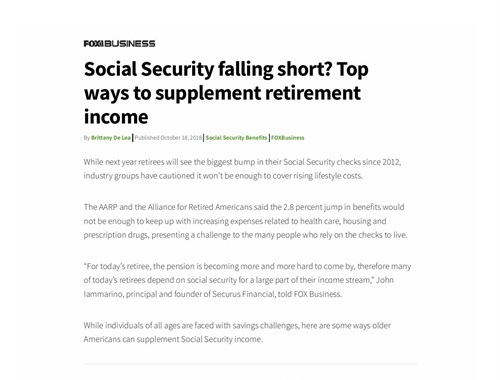 “For today’s retiree, the pension is becoming more and more hard to come by, therefore many of today’s retirees depend on social security for a large part of their income stream,” John Iammarino, principal and founder of Securus Financial, told FOX Business.